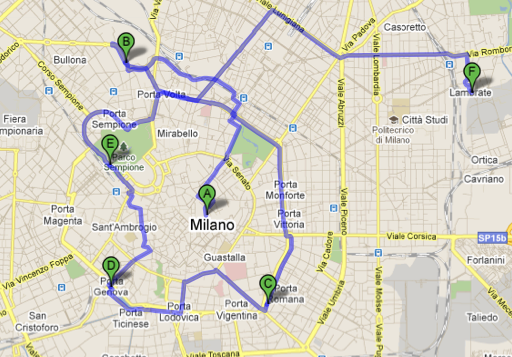 Milano during the Design Week 12 -18 April 2011: some tips and some paths. These tips are willing to help you to approach easily this hectic design week, when Milano changes its face. Milan Design week has this specificity that the “off” events worth interest as much as the fair, on both business and trends spotting side. It must be seen as a list of suggestions divided per each area, that could be done in 4-6 hours. This week is also the occasion to meet old and new friends and to discover this design community on the move. You might also want to take a rest from design, like visiting some artistic monuments or listening music in a park. We really don’t know “how to survive to Fuorisalone”, for sure it’s impossible to do everything: so take it quietly, well… not too slowly! We suggest you to follow us on Twitter (@go2prod) for the latests news and live advises. You might also tweet us your findings, recommendations, events, photos, etc. 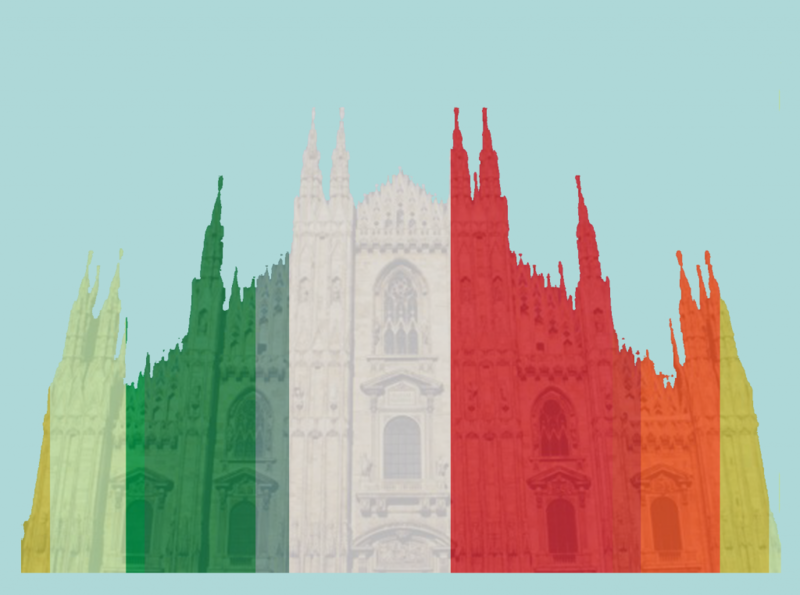 using the hashtag #milandesignweek so that we broadcast your suggestions. Normally the morning is dedicated to the trade fair – here the link to the “Rho Fiera Salone” – that will this year comprise: Euroluce (lightings), Salone Ufficio (office furnitures) and Salone Satellite, the area dedicated to young designers that will celebrate its 50 years. a visit in Milano couldn’t miss a stop at Spazio Rossana Orlandi ,http://www.rossanaorlandi.com. Aperitivo at Frida or dinner in the nearby, inside the Isola area. Not too late. It’s the first day!! Porta Romana area and Spazio Botta opening. Then Jannelli e Volpi Store, for Marimekko birthday. Rest at Polpetta bar or Le ombre rosse for a good glass of wine. Afterwards Ventura Lambrate, that will be open until 23. A tour in the town centre and Brera Design District. Meet go2prod team in front an ice cream at Rivareno or an aperitivo at Pescheria da Claudio. Visit of Pinacoteca di Brera, for Belgium is Design exhibition. Triennale and town centre to visit some exhibition like Designer + Artisans. At 19 for designers: Bambù lounge bar, for Domaine de Boisbuchet party. Visit at Rossana Orlandi Shop. Coffe or drink at navigli area in order to jump at Tortona Design Week. In the evening visit of Poldi Pezzoli Museum in the town centre and Università Statale for Interni exhibition. Take a rest in the park.. Closing Party organized by Elita at Teatro Neri Parenti. You could buy a daily, a 2 days (valid for 48 hours) or a weekly ticket. 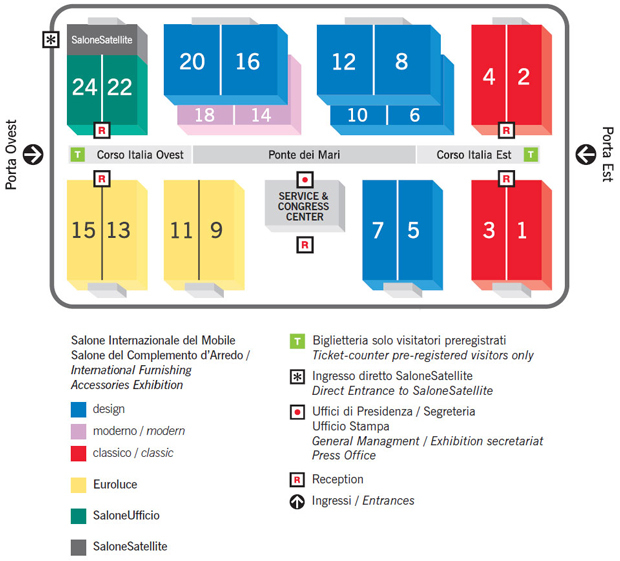 Please note that a special ticket is necessary to reach Rho Fiera, the round trip costs 4 €. 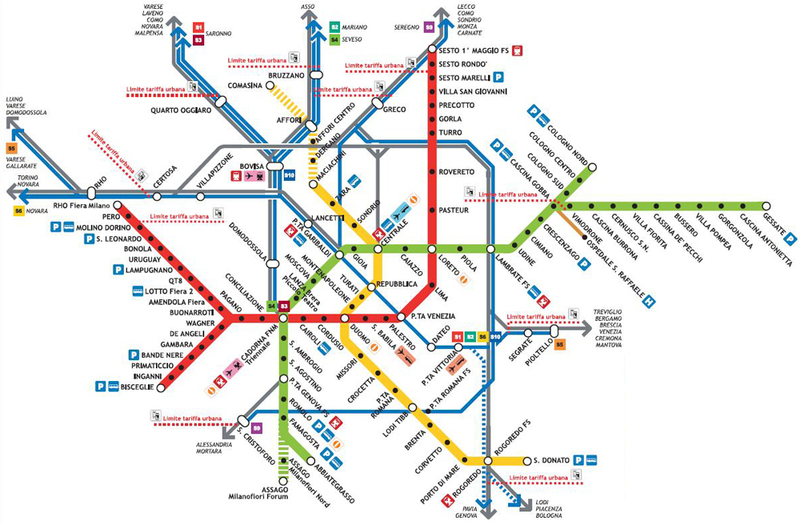 IS IT YOUR FIRST TIME IN MILANO? to visit a museum like Pinacoteca di Brera. Enjoy your design week, stay tuned so that we can keep you updated, and don’t forget to tell us about your discovers !! !